Recently, our guest coach FM Marko Makaj, who is also the co-author of the course Defending Champion, published an article for you “4 Tips for a Successful Attack”. 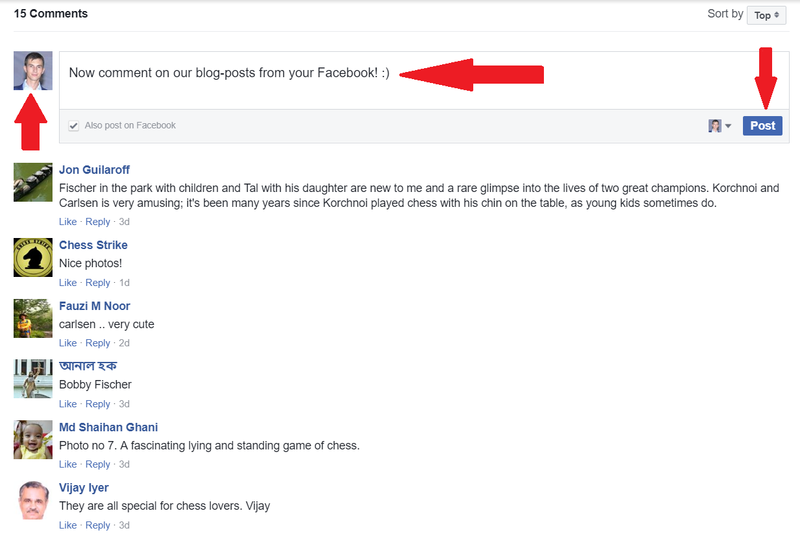 And he is back with yet another interesting article –this time about planning in chess. Why wait, let’s get started! Planning in chess is just the same thing as planning in real life. If you know that tomorrow you have to go to the job, you will find the plan how to get there. The same thing happens in chess. The plan is the term that chess players use for the part in the game where they decide what they want to do. 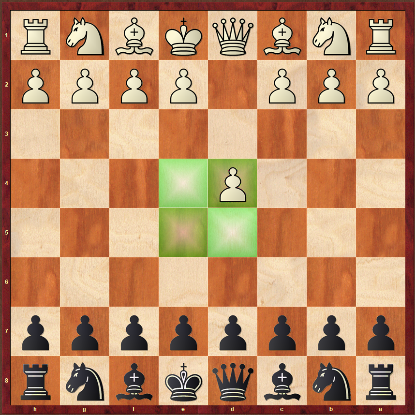 First, it is important to know what to do, for instance, attack the opponent king or just a weak and unprotected piece, and then, the next thing is to find the way how to do it -to mate the opponent’s king or just find the way how to take his weak and unprotected piece. This is one of the elements of the strategy. The better plan that you make, the easier you will get the possibility to find yourself in a much better position. 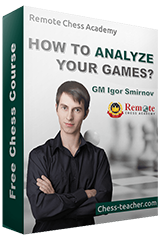 To give you the clear picture of that, I would like to show you three nice examples, explaining how to plan in the 3 stages of a chess game –one for planning in the opening, one in the middlegame and one in the endgame. In the first example, I want to show you how to think about the plan in the opening and get this plan from start to finish. After the first white move 1.d4, White starts the fight for vital squares in the center in order to get a better position. What can be Black’s plan here? The answer is, of course, to fight for those central squares. The one possible move here would be 1…d5, the move that stops White from getting the e4-square with his pawn from e2, because on 2.e4, the black pawn on d5 can take him. But Black can also make another plan and cover those e4 and d5-squares with the knight, and also develop the piece in one move. 1…Nf6. Now, when White’s plan to do 2.c4 Black’s answer with the 2…e6 and is planning to play after the white move 3.Nc3 Bb4; and, once again, stops White from getting the e2-e4 move. And now, if White wants to play 4.f3 in order to play e4 again in the next move, 4…d5 will stop him for a long, long time. This is a clear example of how to make a plan in the opening. 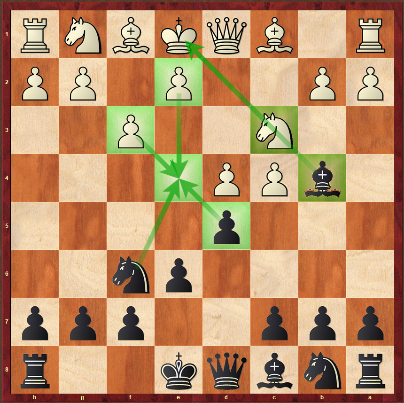 Black understands that White wants to take over the central e4-square in order to take over the advantage; and Black plans how not to allow him to do that. And with the series of these precise moves, he makes his plan from start to the end. 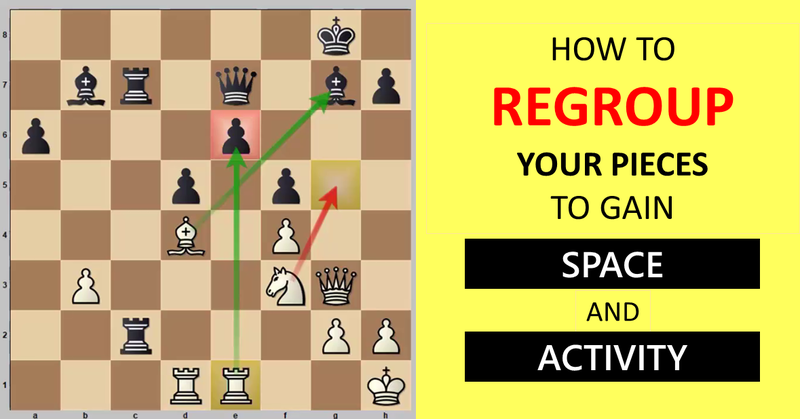 In the second example, I want to show you how to think about plan in the middlegame. On the board, we can see the position from the Kings Indian Defense. What are the plans for both sides here? How to continue here with White and Black? Now is the time when both sides have to find the plan and to play on. 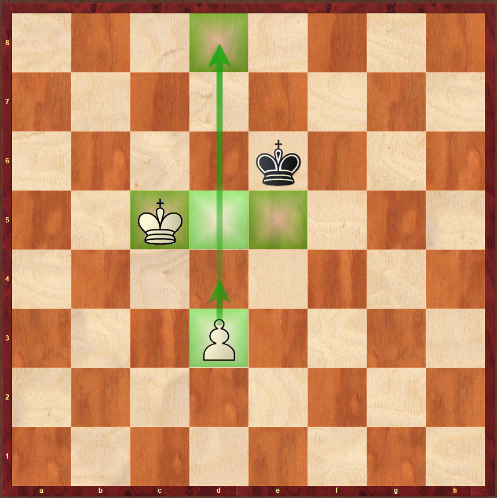 The white plan is here connected with the play on the queenside because there he has more space and the pieces; and the black plan is to play on the kingside, where he has more potential. This is the first thing to do. Now, how to proceed with the plans for both sides. White plays the move 9.Ne1 in order to remove the knight from f3 to be able to play f3, to support the e4-pawn and to replace the knight to the much more active d3-square, from which this knight will make a pressure on the queenside; and, especially, take over the control of the c5-square to support the c4-c5 pawn break. The black plan is to remove the knight from f6 to d7 by playing 9…Nd7 in order to defend for now the c5-square and not to allow the immediate white break there with c4-c5; and free the f-pawn in order to start activities on the kingside. 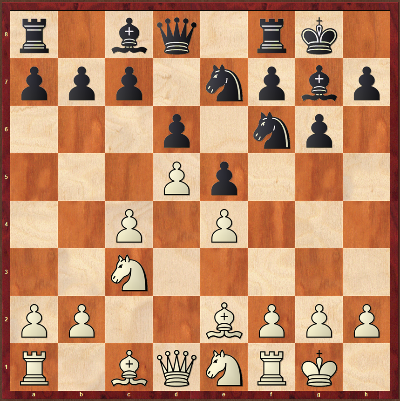 And we can see a nice example of how to plan the activities in the middlegame. Both sides play according to their plans and manage to get an incredible clear position with chances for both sides. 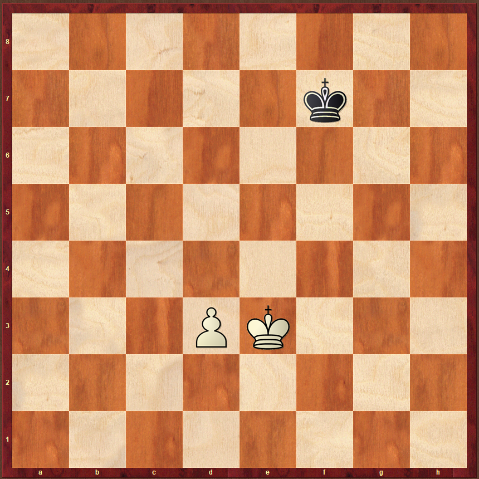 The position on the board is one of the classical endgame positions. What is White’s plan here? 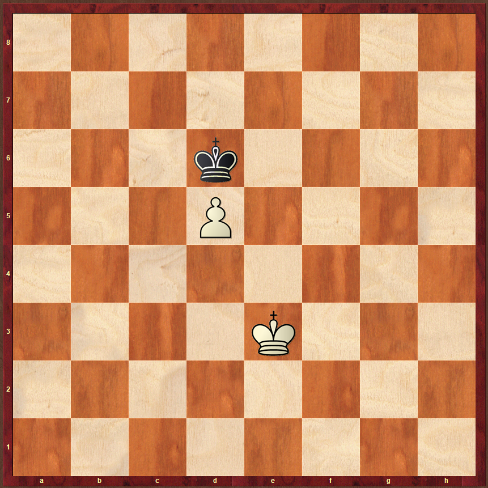 It’s easy here: this is to promote the d-pawn to queen and then mate Black. But how to get there? The first try can be d4–d5–d6–d7–d8Q, but we can see that the black king will easily stop this pawn and White will not be winning at all. 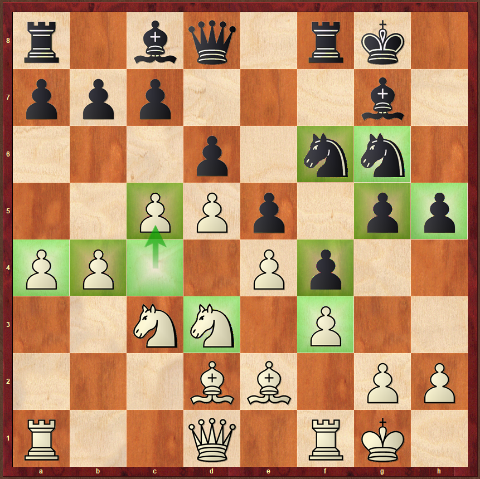 Also, for instance, the straightforward Ke4 move here will be answered with Kd7 and with the opposition after Ke5 and Ke7; once again the game will end as a draw. White has to know how to get the winning position and get the plan there accordingly. Here, White is winning if he manages to get the king on one of the three squares, c5–d5–e6, without allowing Black to take his pawn. The right move here and the only one that gets White a winning position is 1.Kd4 and after 1…Ke6, 2.Kc5 he will win the game. White d-pawn will now be a queen and White will win the game. I hope that this little article will help you improve your analytical thinking process and help you find nice plans in your own games. Please don’t forget to first take a look and find the plan, and then think how to get there where you want to be.